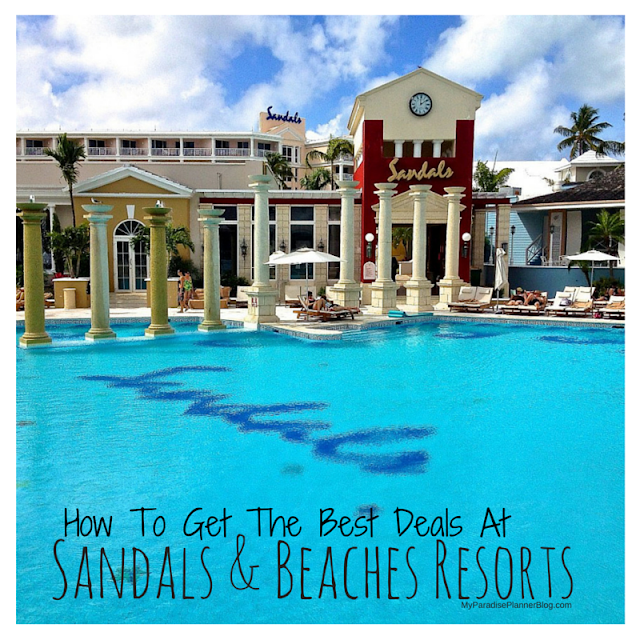 1 Complimentary Room for Every 5 Paid Rooms ( 6th Room Free) At Sandals & Beaches Resorts! Sandals & Beaches Resorts now offer one (1) complimentary room for every five (5) paid rooms on all groups. Complimentary room applies to the 6th room and based on double occupancy (both contracted and group code). This offer is NOT combinable with other Free Night promotions. Below are additional details. Disclaimer: Complimentary & staff rooms do not count toward total paid rooms. This offer is great for golf groups, groups of friends or girlfriends getaways, family reunions or large family vacations, even destination weddings!